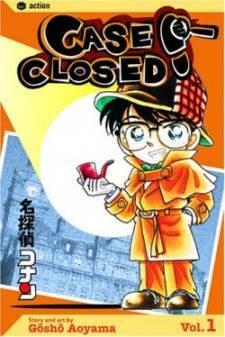 Scenario: The police find Masao at Yoshikazu's house who buried the stolen jewels around the yard. The police are forced to excavate the yard, but they find no body. Conan is positive Yoshikazu killed Masao's sister just by the smirk he has on his face. 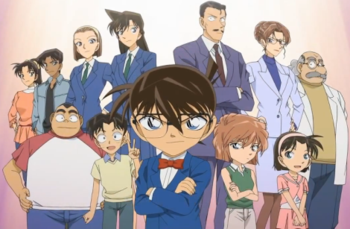 The Detective Boys ask a witness who heard digging noises from Yoshikazu's yard on the day Masao's sister went missing to find the witness made a mistake and the noise was actually coming from the construction site next door. Conan calls the police and puts on a show telling his deduction. Conan points out the body is under a growing flower which sprouted from the victim received as a gift on the day she went missing.